On June 1st Apple announced the latest update to Swift Playgrounds – a revolutionary iPad app from Apple that makes learning to code fun and interactive. The news about Swift also featured at WWDC 2017 Platforms State of the Union session. Swift Playgrounds now supports connection to Skoog. 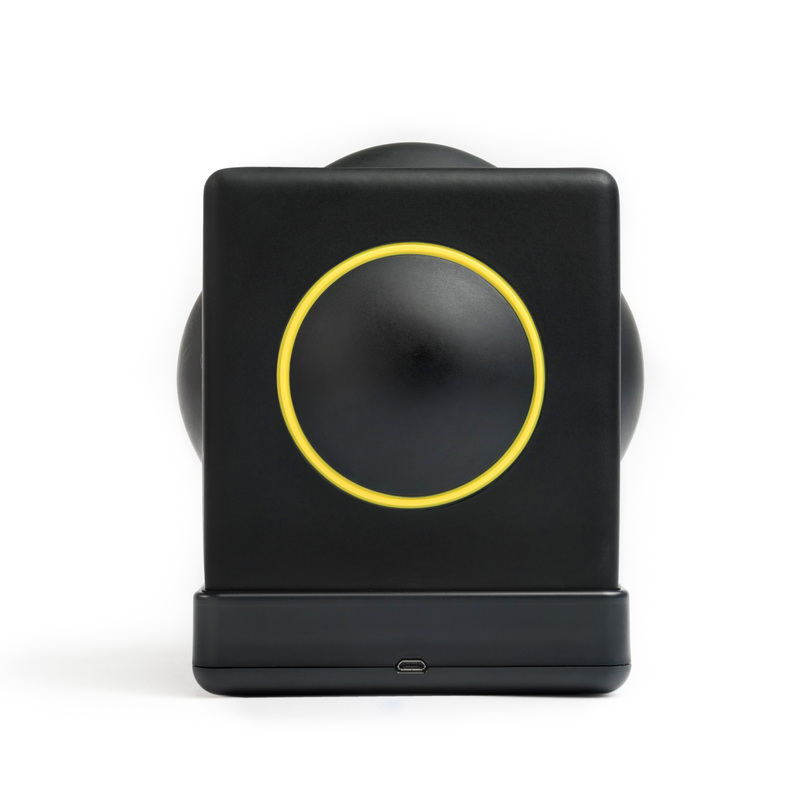 With Swift Playgrounds and Skoog, users around the world can learn and apply fundamental coding skills to program, control and make music with Skoog. 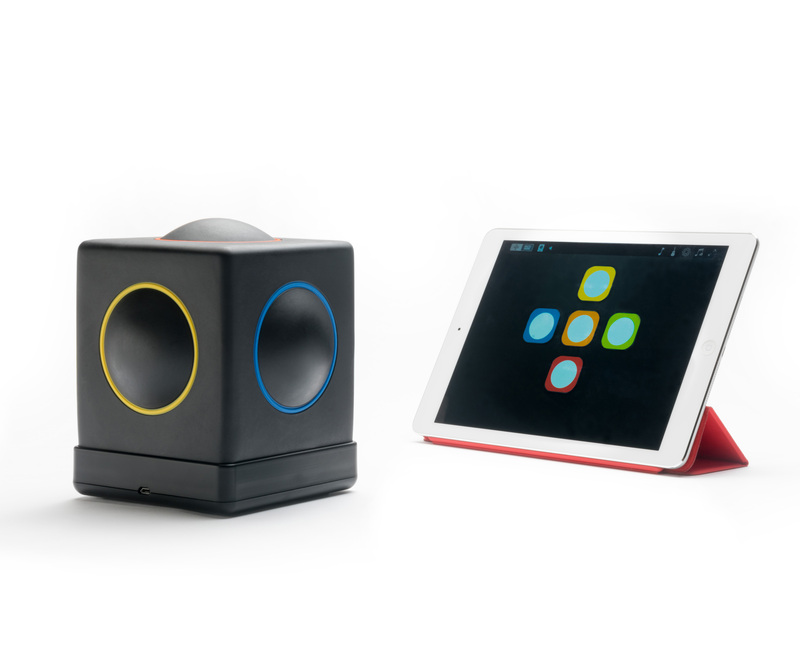 With specialized lessons for iPad, Skoog and Swift Playgrounds allow students to write code and see it come to life in the physical world. 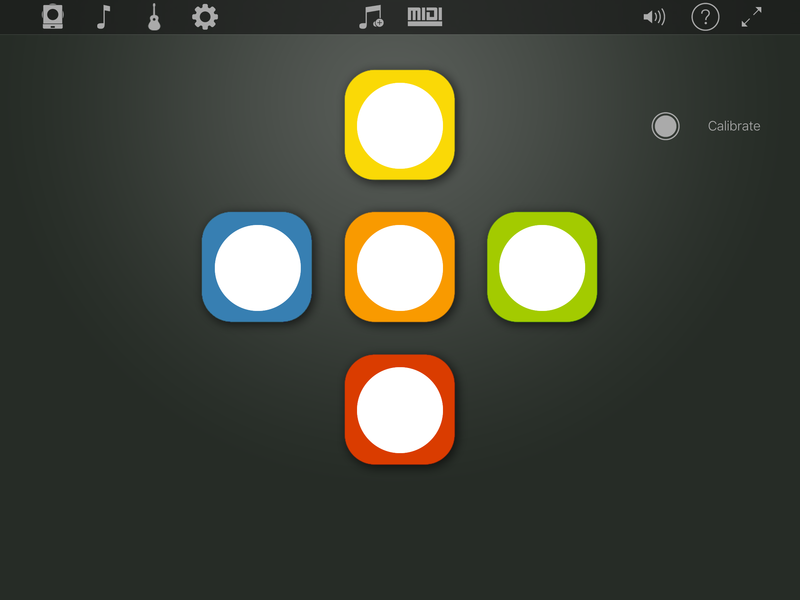 Swift is a powerful and intuitive programming language created by Apple for building apps for iOS, Mac, Apple TV, and Apple Watch. It makes programming easier, more flexible, and more fun. 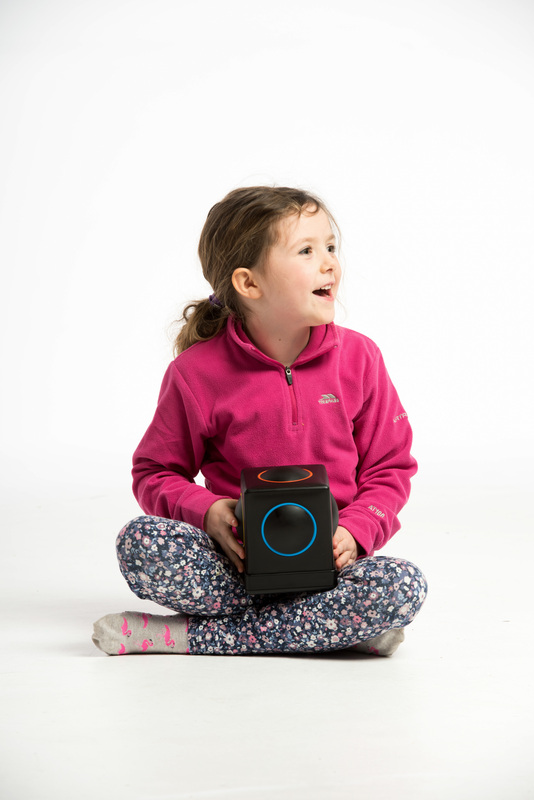 Skoogmusic has been unveiled as one of 20 young music businesses to reach the 2017 shortlist of Midemlab – the world’s leading music startup competition which is part of the renowned Midem music industry conference hosted each year in Cannes. With alumni including Soundcloud and Kickstarter, this prestigious ‘hotlist’ is picked by some of the music industry’s leading figures and features the 20 most promising and innovative businesses that are breaking new ground for consumers’ experience of music. 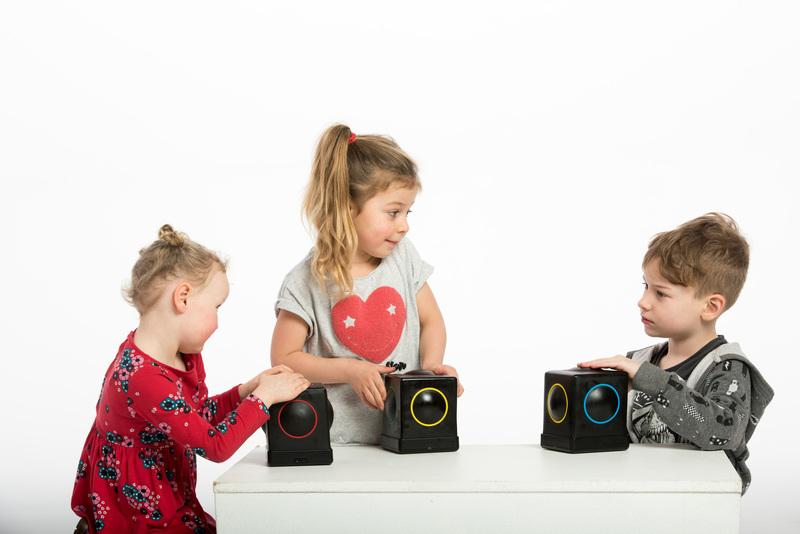 A finalist in the ‘music creation and education’ category, the Skoogmusic team will pitch to judges – including Linkin Park’s Mike Shinoda – on 7th June with winners being announced at Midem’s prestigious gala dinner for 200 international music industry decision makers that evening. Skoog to Feature in New ‘Field Trips’ at Apple stores around the world. 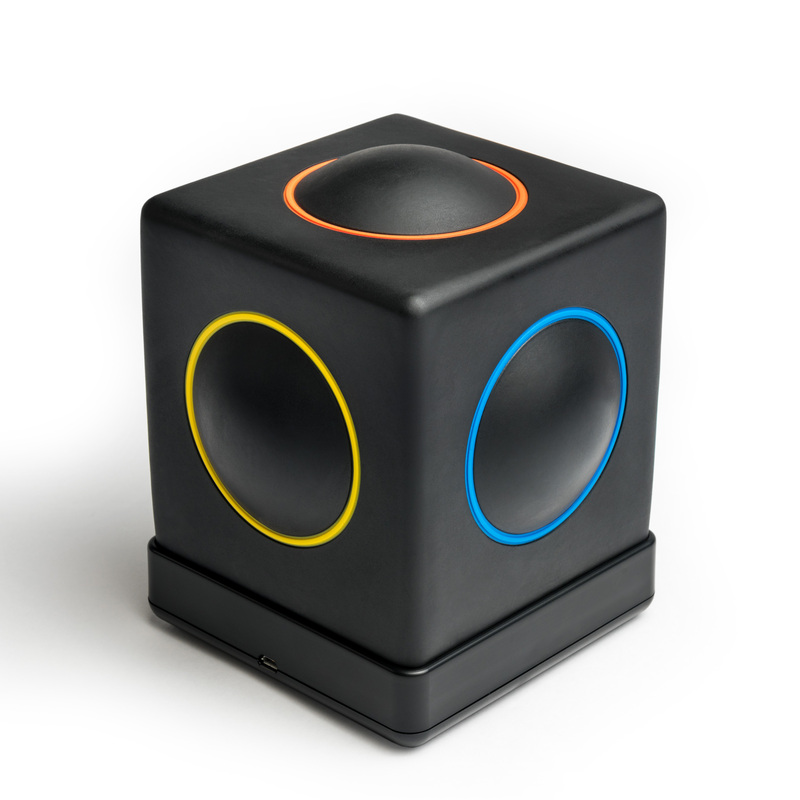 Starting in April, Apple stores will offer two new Field Trip sessions globally with a fun and inclusive musical instrument for iPad called a Skoog. 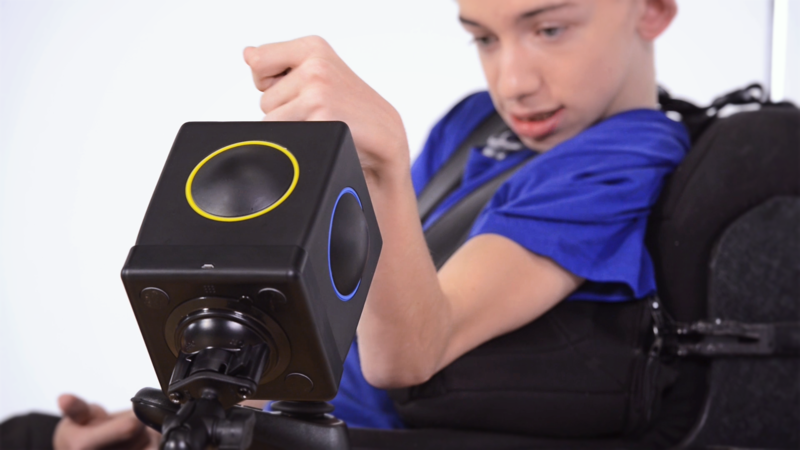 Last year Apple hosted over 50,000 field trips in their 485 retail stores across the world and in April 2017 Apple updated its retail Field Trip landing page to include Skoog. 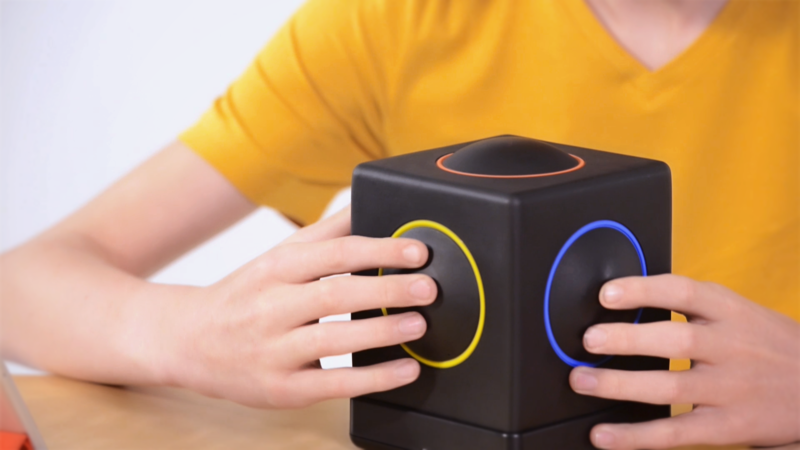 Apple stores will offer two new Field Trip sessions globally with the cubic musical instrument created especially for kids by the Edinburgh based startup Skoogmusic ltd. Skoog is a musical instrument anyone can play – watch the video here. These new sessions are in addition to accessibility workshops already offered globally covering: vision, hearing, physical motor, and literacy and learning topics. 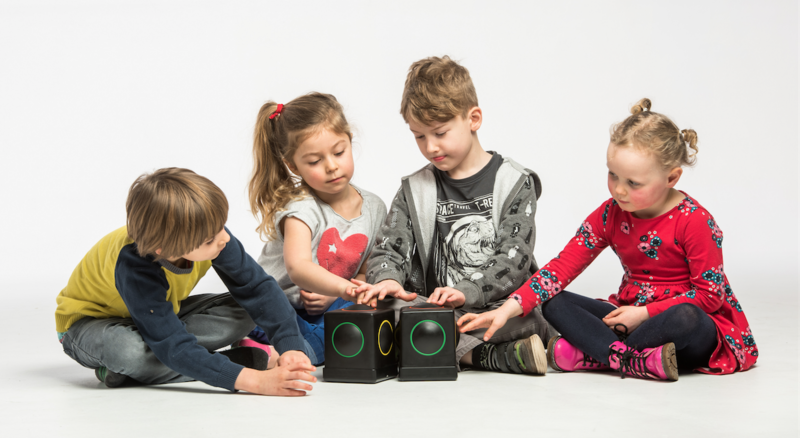 More videos, interviews and performances on Skoogmusic’s Vimeo and Youtube Channels. 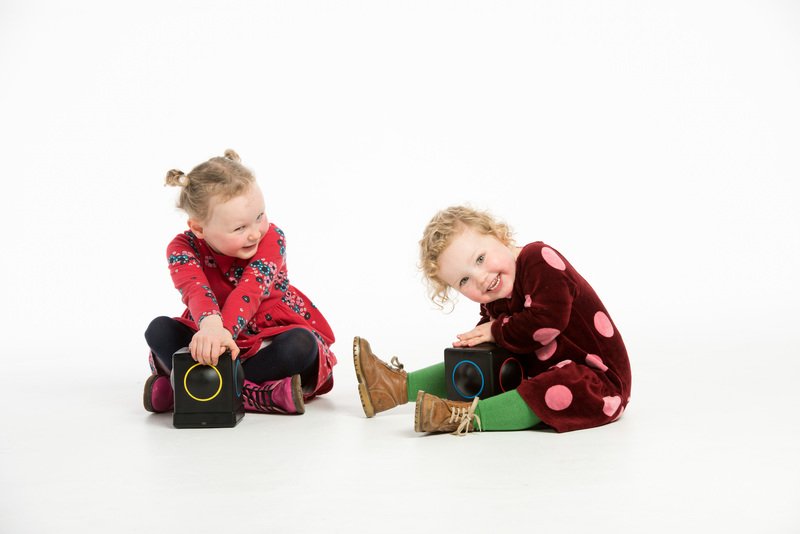 The Digital Orchestra is a group of talented young musicians with disabilities who meet up at Drake Music Scotland’s studios every week to rehearse, develop their musical skills and create new music using inclusive music technologies.